The Norton Model 30 International is deservedly remembered as one of the most iconic and important motorcycles ever built by the British marque. 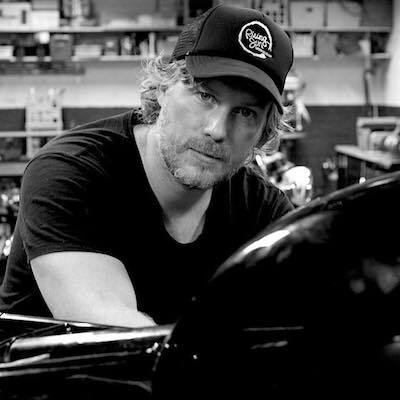 Norton works team rider Jimmie Guthrie set a slew of new world speed records on a Model 30 International in Montlhery, France at the “concrete bowl” circuit. 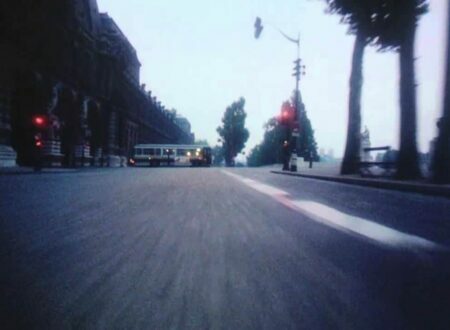 Jimmie initially set a new one-hour world speed record at a speed of 114.09 miles per hour (average speed over 60 consecutive minutes), he then broke the 50 kilometer, 50 mile, 100 kilometer, and 100 mile records. The advanced overhead cam engine used in the International was the result of a development project that began in 1929 and produced the first ready for market engines in 1931. 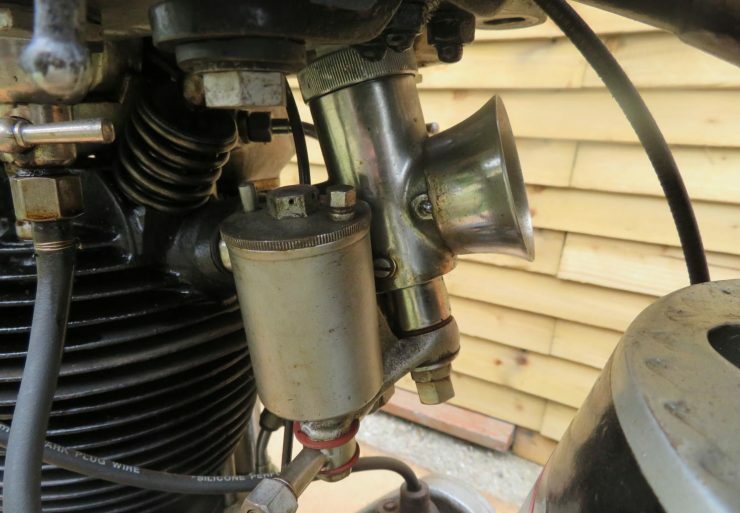 The project to build the advanced single cylinder engine only really began because former engine designer Walter Moore left Norton and moved to German marque NSU. 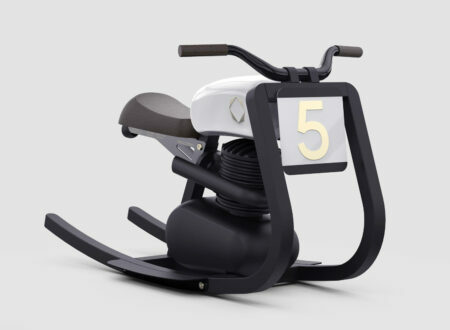 This sent a shockwave through Norton and work began quickly on the new engine led by Norton Chief Designer Arthur Carroll with assistant Edgar Franks, and overseen by Norton Development Engineer Joe Craig. The design called for a bevel gear driven single overhead cam, single cylinder engine, with a bore x stroke of 79 mm × 100 mm (for the 490cc version). 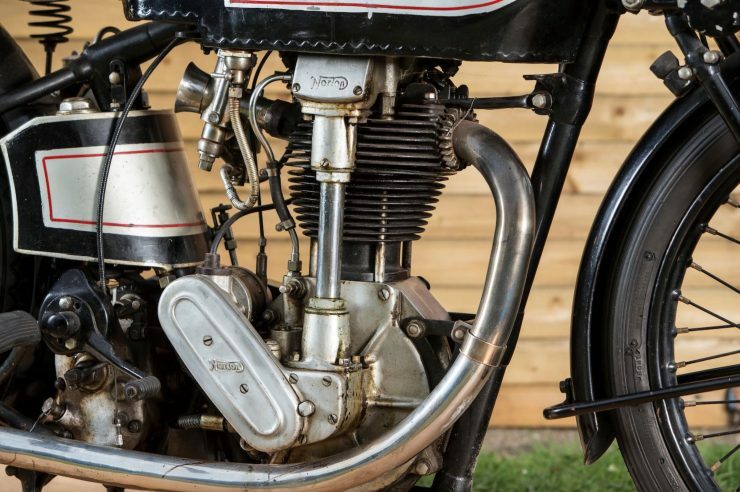 It’s unlikely the designers knew it at the time, but this engine would prove to be one of the most dominant of its age, launching Norton to the pinnacle of the motorcycle racing world. 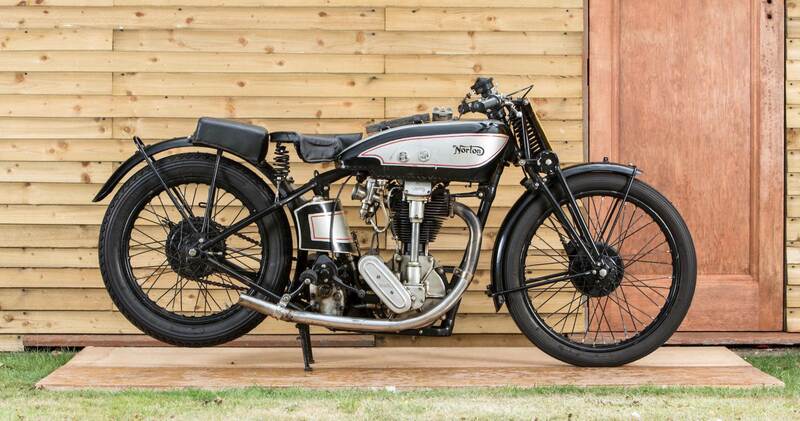 Between the WWI and WWII Norton won the Isle of Man Senior TT race 10 times. Between 1930 and 1937 the company won 78 of 92 total Grand Prix races. Of the 9 Isle of Man Senior TTs between 1931 and 1939, Norton won 7. So successful was the engine that it would stay in production from 1931 till 1958, albeit with a break from 1939 to 1947 to sort out Hitler. 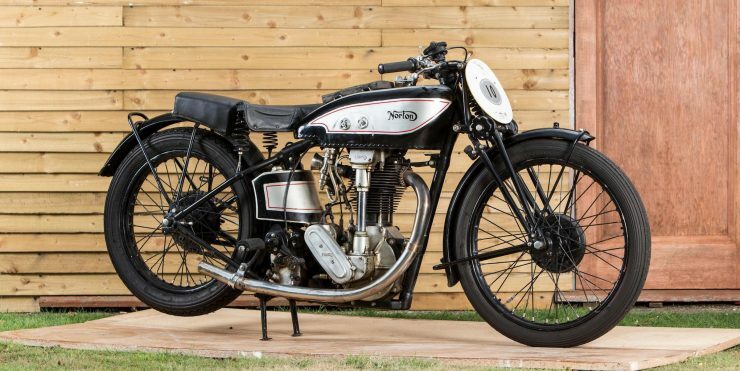 The first generation of the Norton International was offered as either the Model 30 with a 490cc engine, or as the Model 40 with a 350cc version of the same engine. The frame was a steel tube type with a hard tail rear and a Webb girder fork upfront, with what is undoubtably one of the most handsome petrol tanks ever designed, slim front and rear fenders, and 8 inch drum brakes front and rear. 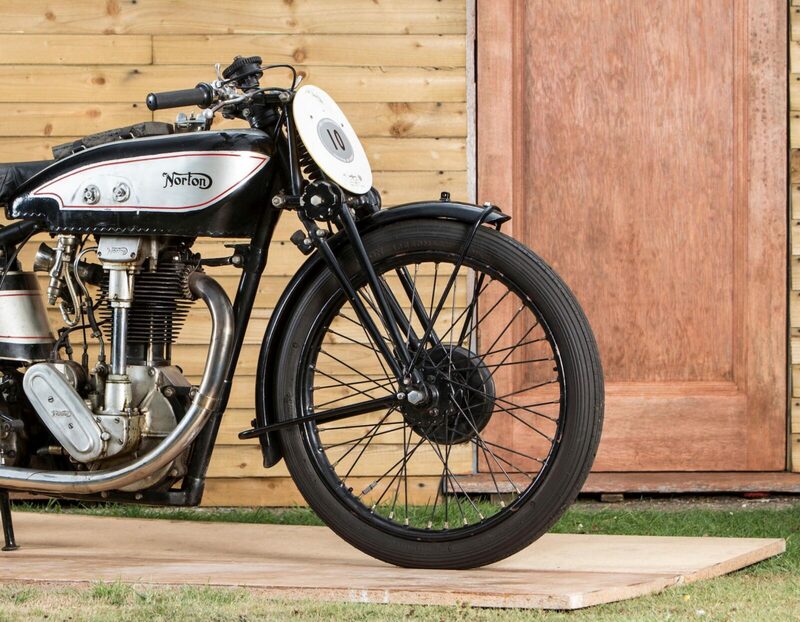 Today these are among the most desirable of all Nortons, and you’ll see at least a handful of them at any vintage motorcycle race worth its salt. 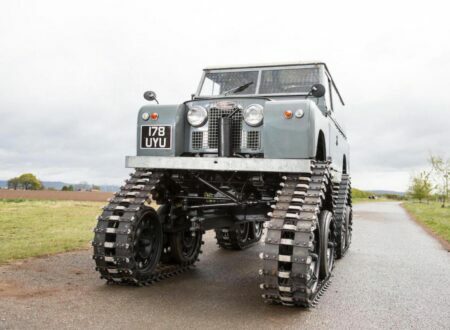 Interestingly this particular Model 30 has an engine that was carefully built by hand by none other than period Norton Development Engineer Joe Craig – the man who had overseen its creation. 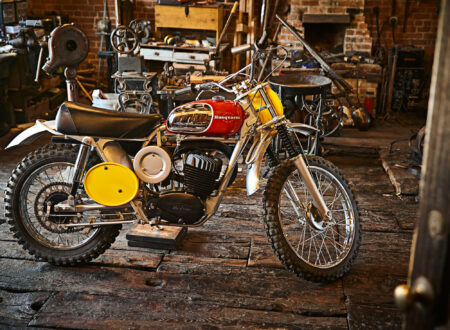 The reason for this special attention is that the bike was intended as a long-term loan motorcycle for reviewing purposes at Motor Cycling magazine – the most important magazine of its type in Britain at the time. The bike was invoiced to Norton Motors Ltd on the 20th of January 1932, it was subsequently used in two magazine road tests in 1932 including a three-page feature from February 1932 titled “Castor takes the York Road again… this time on the standard 490 “International” Norton. “Cyclops” clocks it at 100mph”. 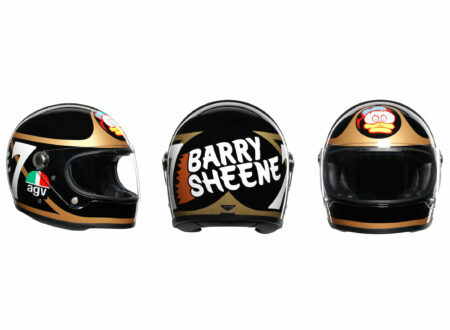 It’s not known what happened between the Motor Cycling period and the 1970s, but we do know that it was bought by Basil Keys in the ’70s. 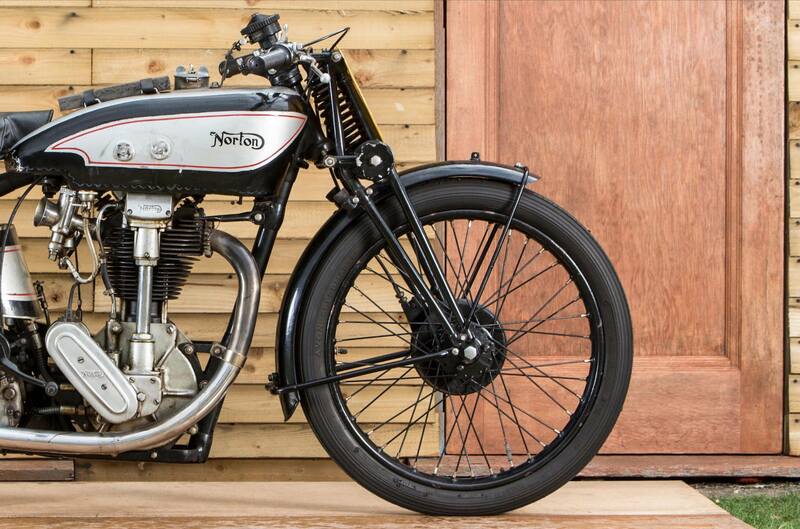 It’s now being offered for sale as a rare and very original early Model 30 Norton International, it’s accompanied by a V5 registration document and bidders are advised that the bike will need a thorough re-commissioning before any riding is undertaken. 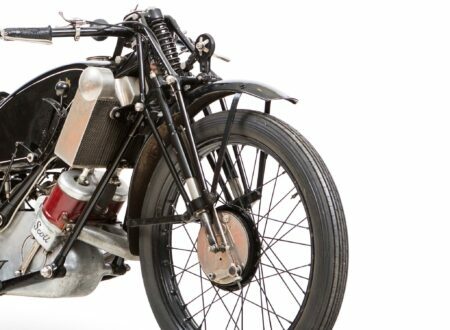 If you’d like to read more about this bike or register to bid you can click here to visit the listing on Bonhams, the estimated hammer price is between £20,000 and £30,000, and it’ll be sold on the 14th of October.